According to former Turkish diplomat Oktay Aksoy, the future of Turkish-US relations strongly depends on Washington’s decision on whether to extradite US-based Muslim cleric Fethullah Gulen to Ankara; meanwhile the Russian media is speculating why it will never happen. The Turkish Islamist preacher living in Pennsylvania has been the reason for the latest crisis between the two NATO allies. On Thursday, an Istanbul-based court issued a formal warrant for the arrest of the US-based Turkish Muslim religious leader whom the government accuses of being behind the failed July 15 coup attempt. Ankara has sent Washington two sets of documents totaling 85 boxes as evidence of Fethullah Gulen’s involvement in the overthrow attempt. State Department spokesman Mark Toner said in a press briefing that the US Department of Justice is still evaluating the evidence. Meanwhile Turkish daily Milliyet says that the US Department of Justice will send a technical delegation to Ankara in connection with Turkey's extradition request before the upcoming visit of US Secretary of State John Kerry to Turkey on August 24-25. Former Turkish diplomat and ex- head of the Economic Section in the Turkish Foreign Ministry Oktay Aksoy told Sputnik Turkiye that the issue is crucial for Turkish-US relations and hence to the relations between Turkey and NATO. 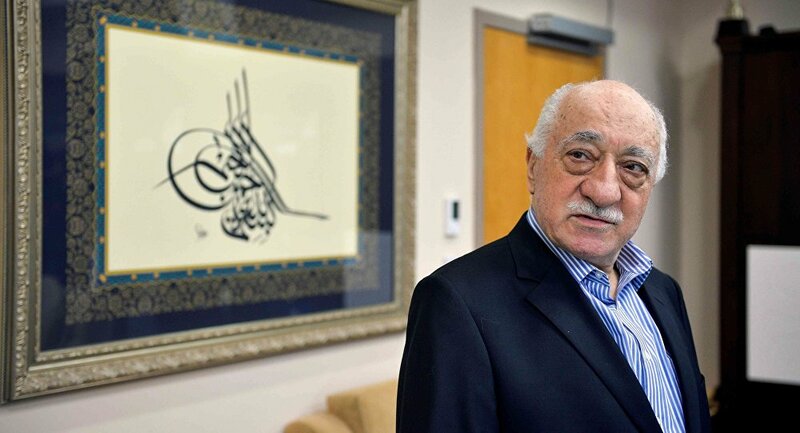 “Until the US extradites Fethullah Gulen to Ankara, which claims that the cleric is the mastermind of the attempted coup, it would be very difficult to return Turkish-US relations to the previous level,” he said. Meanwhile, Russian online newspaper Gazeta.ru provided its take on why even if Turkey grants all the necessary evidence for the extradition of the cleric, the US won’t be ready to let him go. “It is not just a serious blow to Washington’s authority, which only too often talks about democracy and human rights: in modern Turkey, Gulen could hardly count on a fair trial. A stable Turkey, as a NATO member state, is of particular importance to Washington, especially in the context of the Syrian military conflict,” the website says. 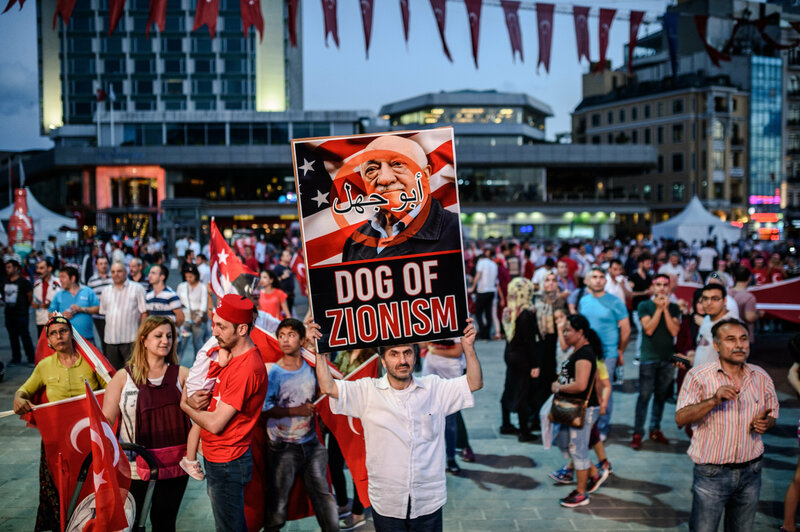 “The mere presence in the US of an adversary of the Turkish president, who is only too well aware of all his weak and strong spots – is a trump card for the White House,” the outlet reasons. In case there is a shift of power in Turkey, it further says, Gulen could become a key figure who, if not taking a leading post, then would be certainly able to influence the Turkish politics. Meanwhile a recent poll conducted on Twitter by Turkey-based English language newspaper Daily Sabah as to which part of the United States government had supported the coup plotters, the CIA came in first, with 69 percent, and the White House was a distant second, with 20 percent. Which institution of the US provided largest support to Gülenist terror group? — DAILY SABAH (@DailySabah) 22 июля 2016 г. ​It seems that the Turks agree without any doubt on one thing: it was US behind the failed coup.